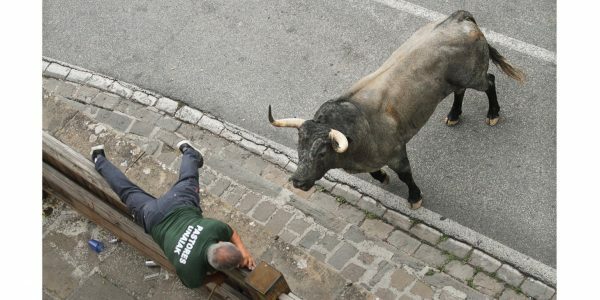 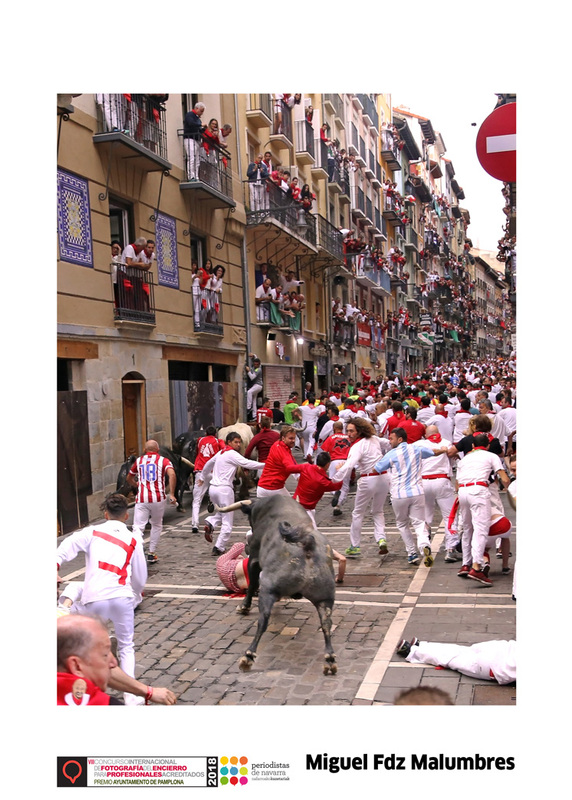 The Town Hall has published a “Basic Guide for Sanfermines”. 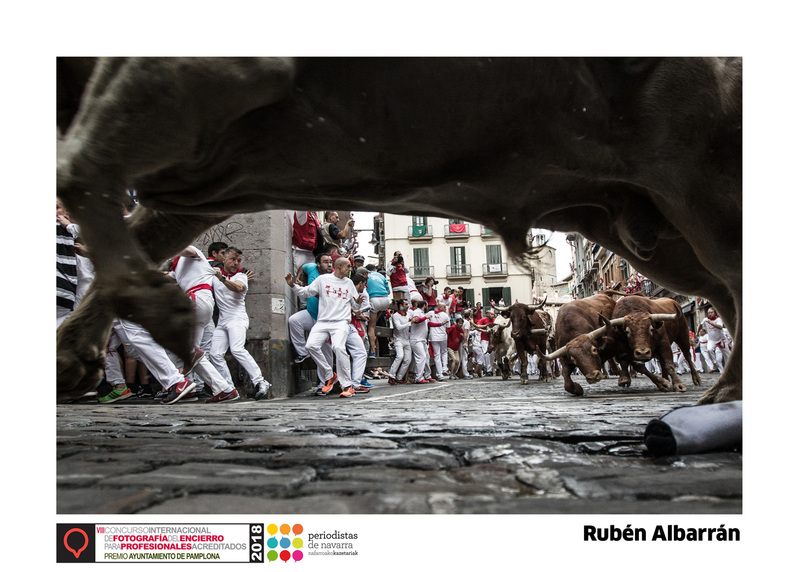 Its goal is to help explain or show different aspects of the fiesta. 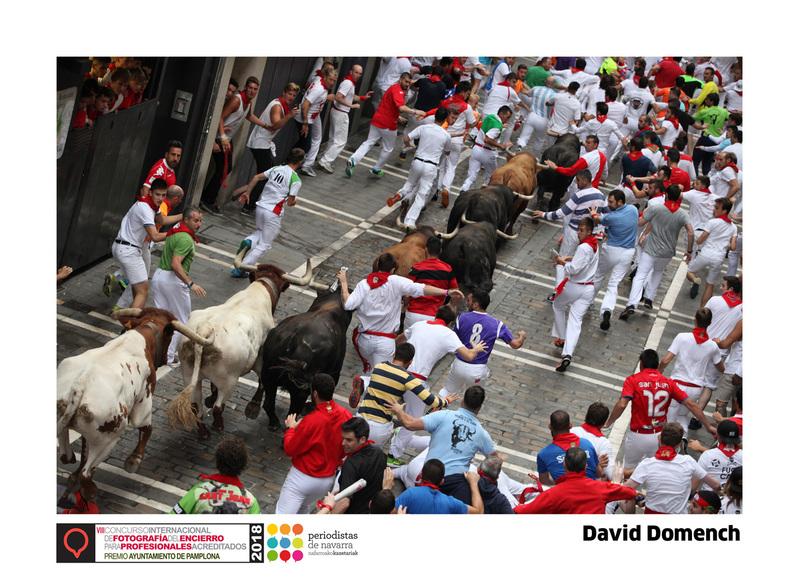 The guide contains the hours, days, etc that events take place. 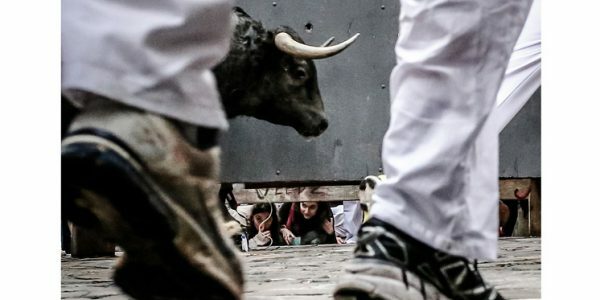 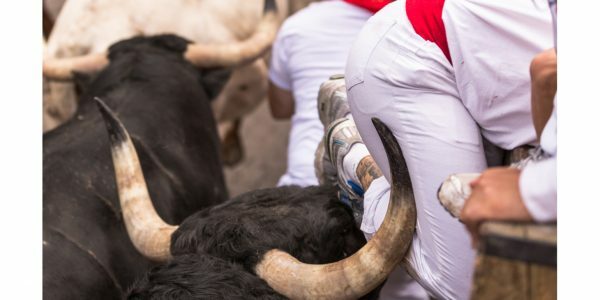 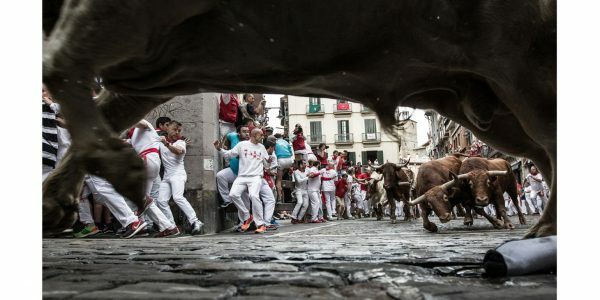 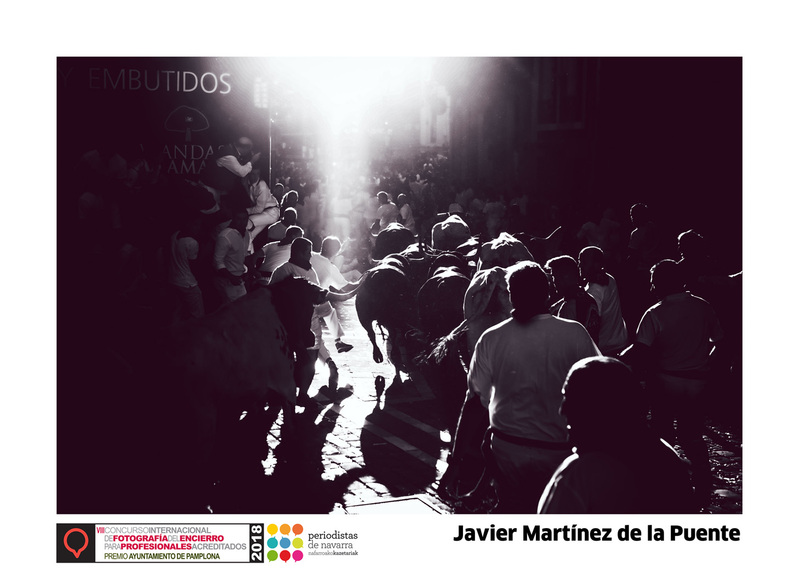 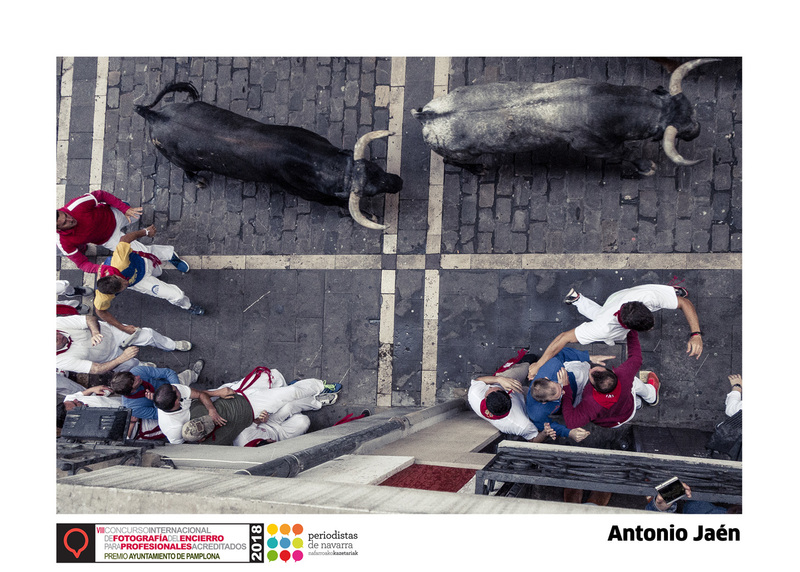 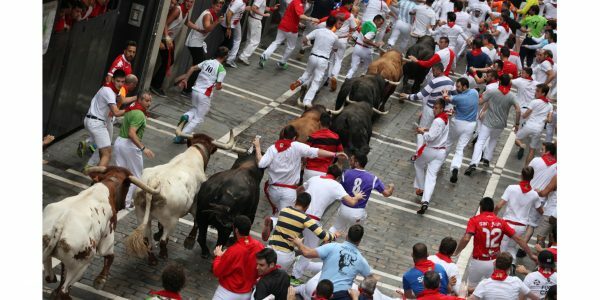 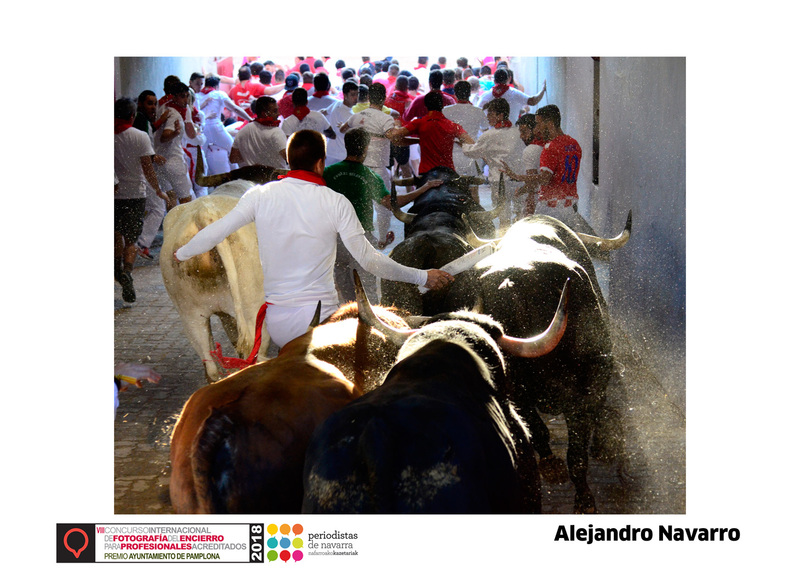 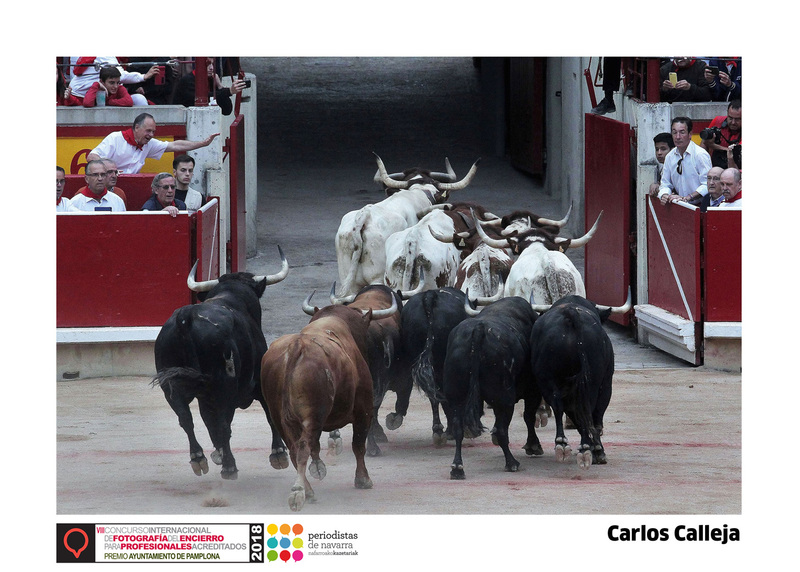 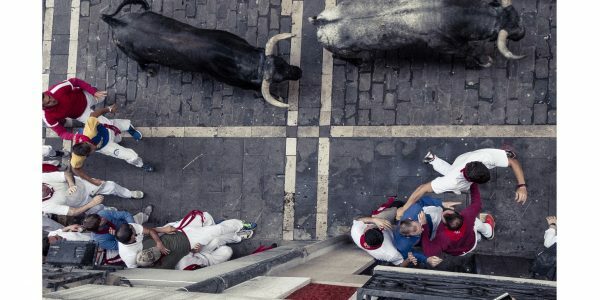 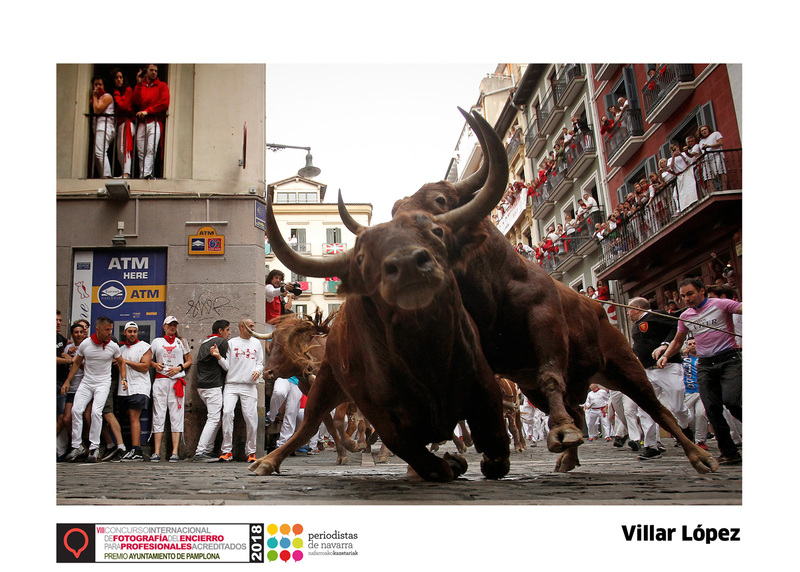 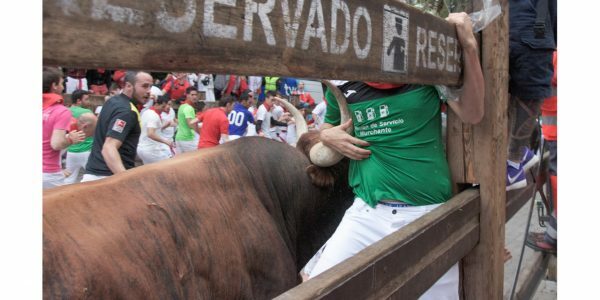 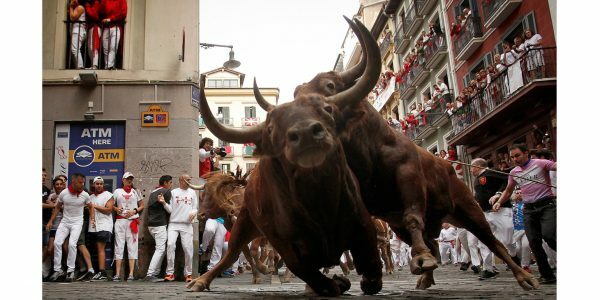 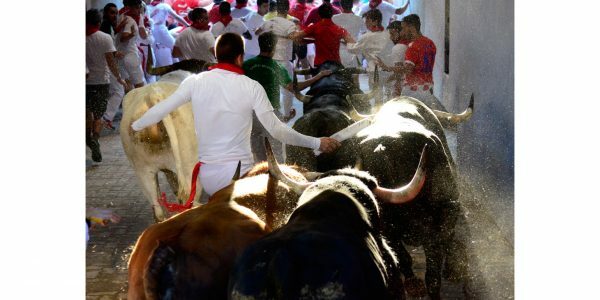 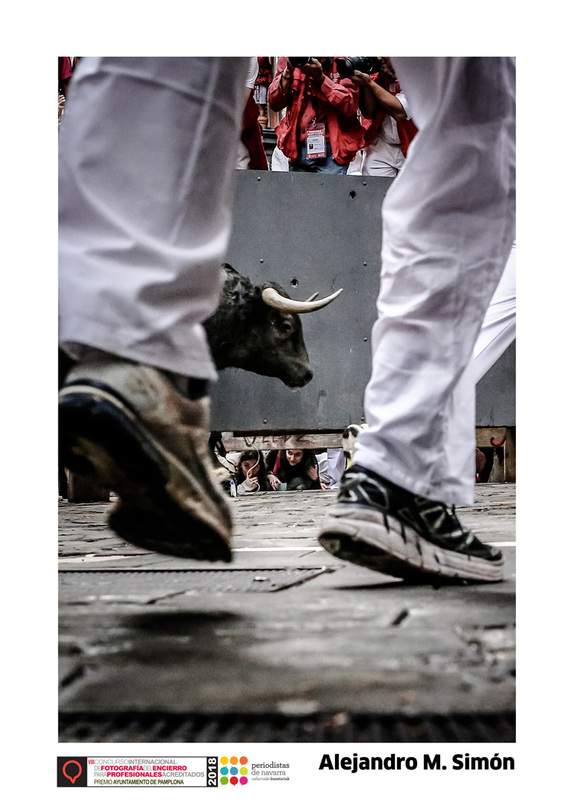 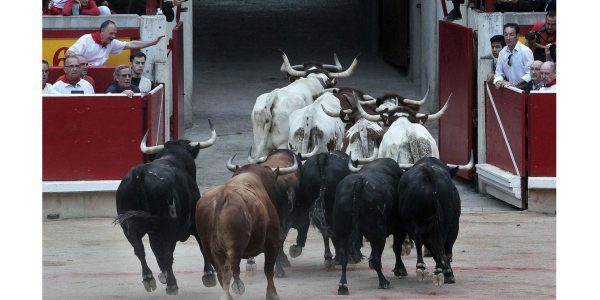 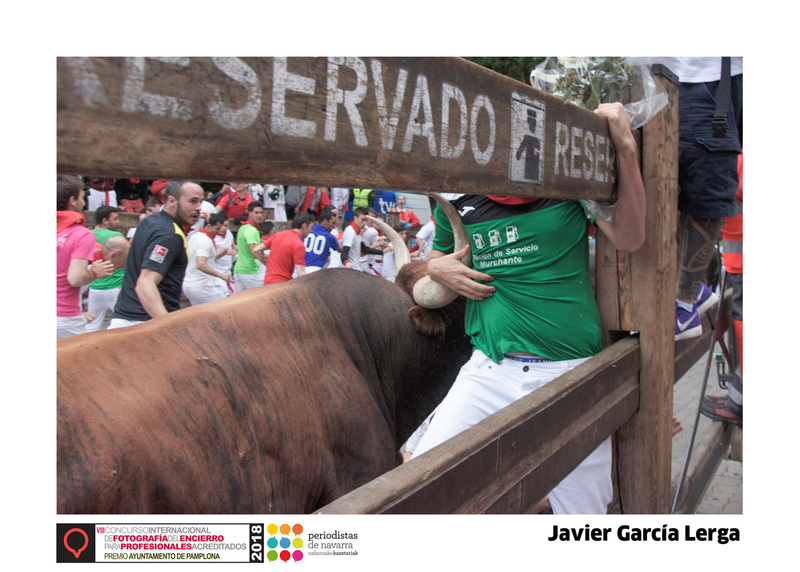 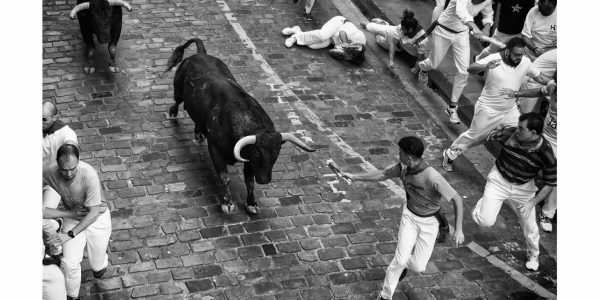 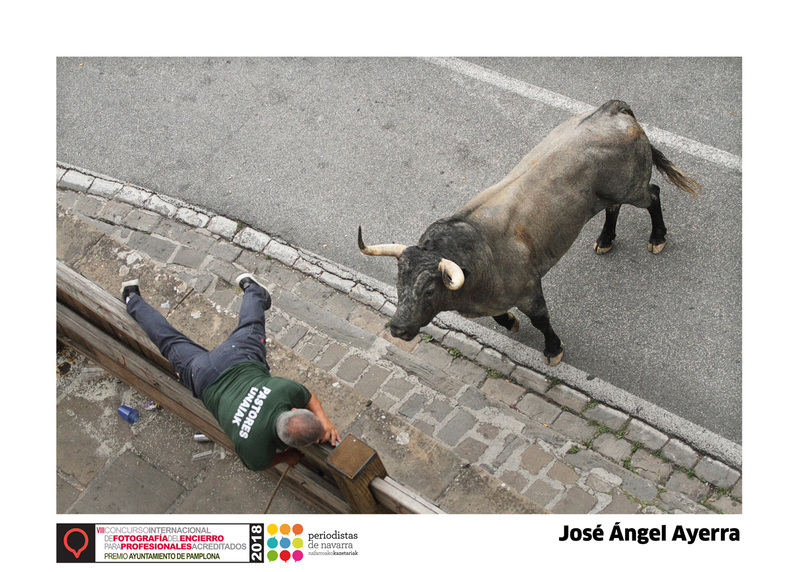 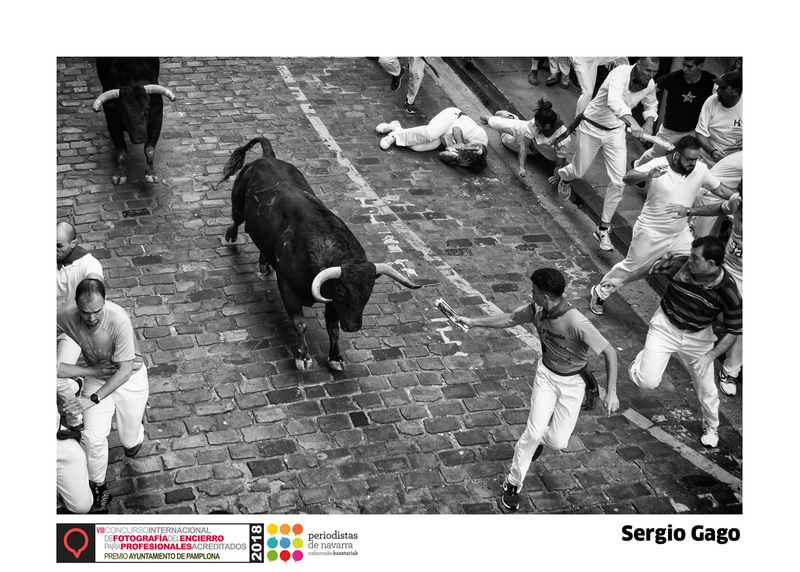 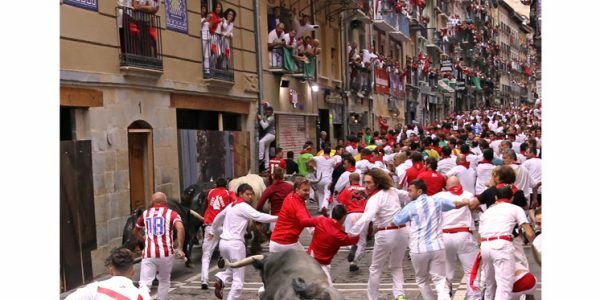 In this guide, a special emphasis has been made to underline the important role played by journalists in showing the world that Sanfermines is not a place to come to just to party and where anything and everything is allowed. 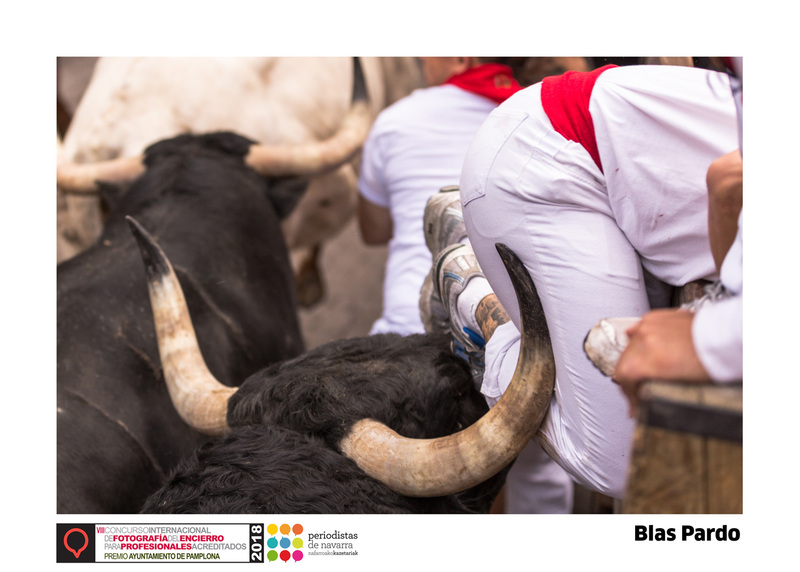 Women are to be shown special respect and are to be portrayed as equals and tolerance is greatly encouraged. 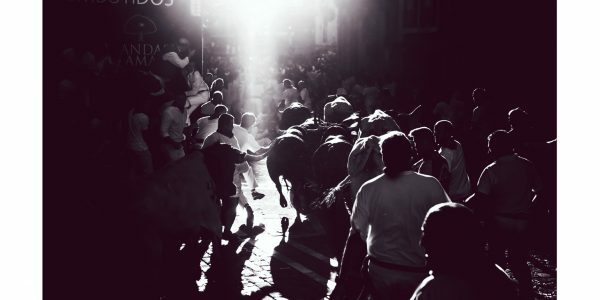 The city would like its fiesta to be written about or photographed as a safe and equal place to enjoy for both women and men.